1500mg CBD Tincture Full Spectrum High Quality Hemp Extract. This sublingual CBD oil contains 1500mg(1.67mg of CBD per drop) of phyto-cannabinoid rich hemp oil with a full spectrum of cannabinoids, terpenes, and fatty acids from the natural plant. We infuse this into a coconut MCT (medium-chain triglycerides) base and further enhance it with even more natural cannabis terpenes to produce a high quality, pure, lab-tested, CBD-rich oil. Want the strong stuff? Try the 3000mg tincture. Our highest potency product. Good for serious chronic conditions. You’ll feel the difference! Light, floral natural hemp flavor. Experimenting is the best way to find relief. If you notice little to no relief after 2-3 days, up the dosage to 6 drops(1-2 times daily). You cannot overdose from CBD. The only side effect if you take too much will be drowsiness. Depending on your condition, some people require more dosage in order to find relief. The 1500mg Tincture is our top seller for a reason. It is just the right balance between effective wellness support and value as you take 3 drops under the tongue in the morning and again at night. It is concentrated with particular attention to taste and natural structure of the cannabinoids. Pure Kind Botanicals™ is a Colorado based bio-refining technology company which started in the forestry business 25 years ago. 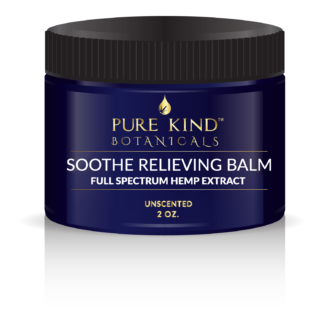 Since the government passed the Industrial Hemp Act several years ago, Pure Kind Botanicals has shifted its focus on creating the CBD of the highest quality and standards. The team of biochemists and engineers bring valuable expert industry knowledge to formulate a premium hemp product. 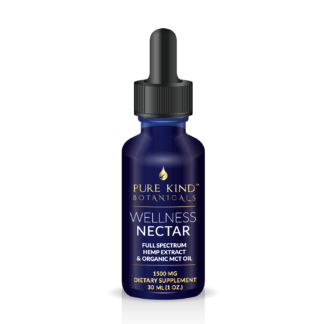 Our Pure Kind Method of extractions is credited as the reason our product is better than any of the others they have tried. 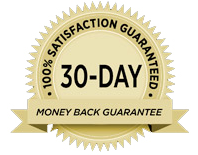 Customers report amazing results with pain, inflammation, anxiety and even anti-spasmodic disorders. I use it for my anxiety and insomnia. Improved my sleep after about a week of using it. Helped reduced my muscle spasms. Great customer service. Johnny is awesome. i have tried pretty much everything for my arthritis and nothing worked better than this cbd oil. ordered twice. My husband and I heard a lot about cbd oil for pain relief. We are happy with it. I have to admit that I sleep better for sure. I would give 5 stars but I seem to be one of the unlucky ones that gets the unpleasant side effect of a headache if I use it during the day. I’ll just stick to nightly use as better sleep seems to help with everything else 🙂 Highly recommend!